We are a mulit-media and printing company that specialize in stunning designs and high quality printing. We have produces hundreds of thousands of designs and printed media. 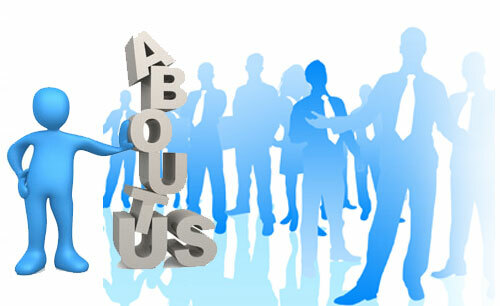 The company was created in 1998 and has evolved to one of the most diverse companies of it's kind. Diamond Global has done work both domestically and internationally. We simply strive for excellence bound by integrity.